Dr. Boger has been an active researcher in the field of intelligent assistive technologies for enhancing the health, safety, well-being, and independence of older adults and people with disabilities for more than a decade. Jennifer employs transdisciplinary collaboration throughout her research to advance theory and create technologies that reflect the needs, abilities, and contexts of the people using them. A central theme to her research is the development of ambient zero-effort technologies – technologies that operate with little or no effort perceived from the people using them. 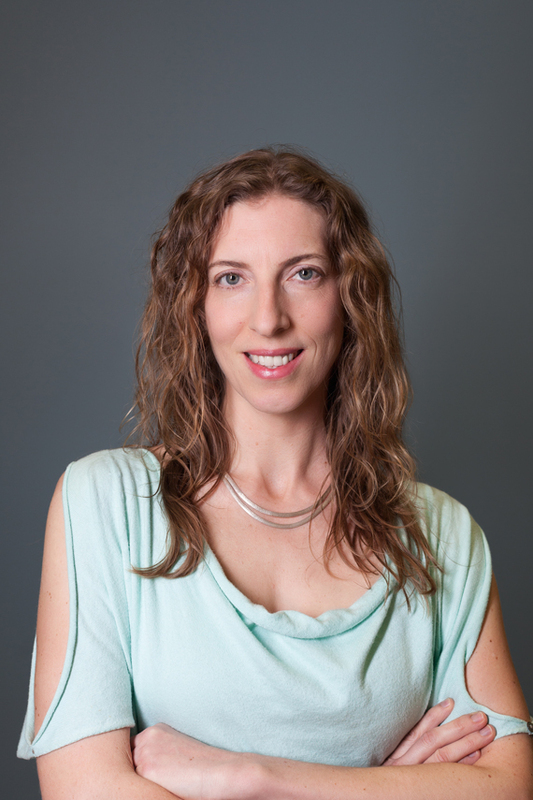 In addition to her role as Schlegel Research Chair in Technology for Independent Living, Jennifer is an Assistant Professor in Systems Design Engineering and the Director of the Intelligent Technologies for Wellness and Independent Living (ITWIL) Lab at the University of Waterloo.